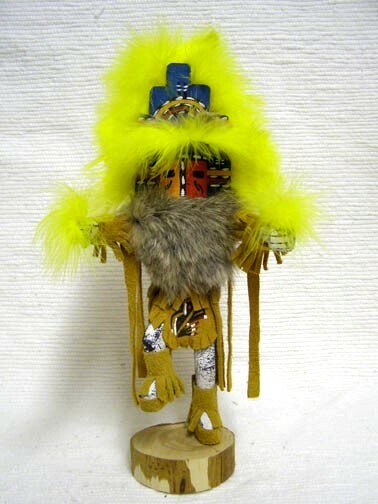 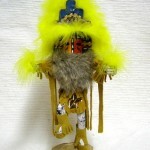 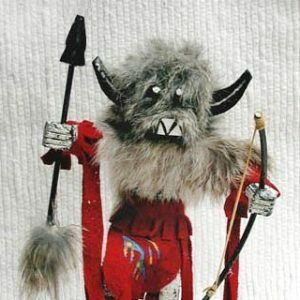 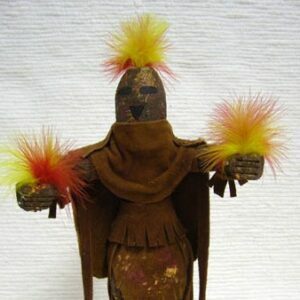 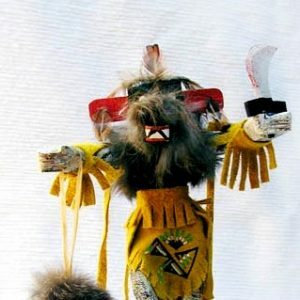 This is one of the most colorful Kachinas. 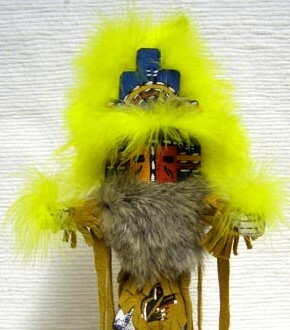 He is very graceful and rhythmic. 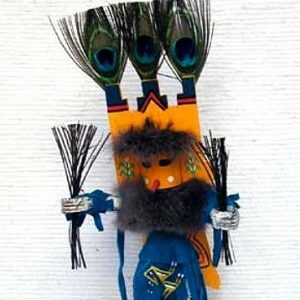 He represents happiness brought from a successful harvest.